Camping in Seignosse is to be able to enjoy its long beaches of fine sand punctuated by famous surf spots during its holidays. 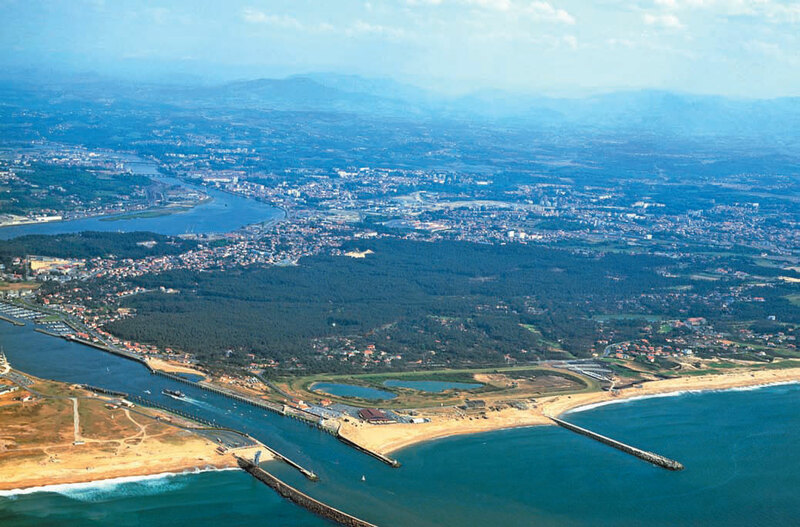 The seaside resort, in the south of the Landes and near Hossegor, is indeed a paradise for surfing, beach activities and outdoor vacations. 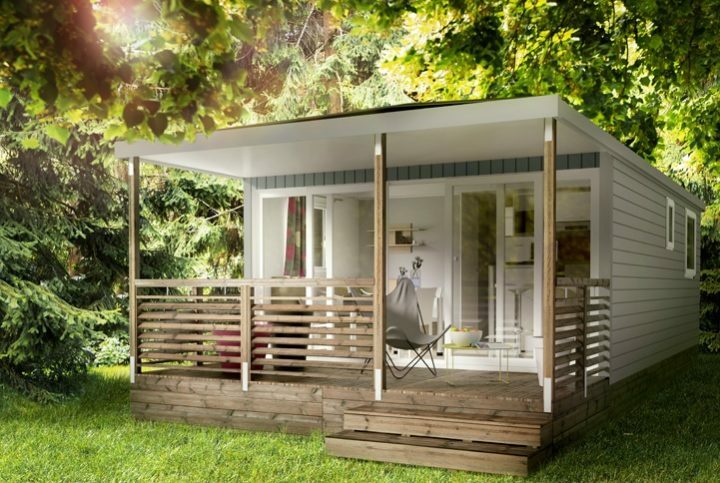 Here you can enjoy an exceptional setting in the heart of Europe’s largest artificial forest. Its getaway in Seignosse is also ideal for visiting its historic places, its typical moors, its traditional markets and its internationally renowned golf course. 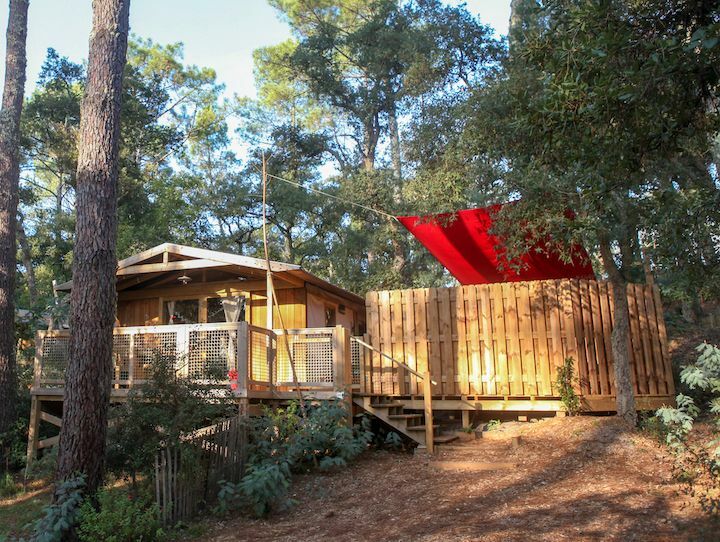 The 4 star Deer Campsite invites you to settle near Seignosse for your holiday surfing in the Landes. 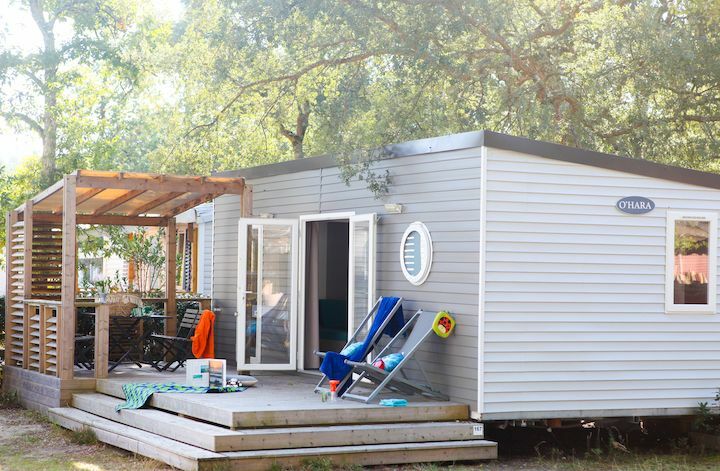 Ideally located 3.5 km from the famous seaside resort, this campsite Seignosse enjoys a privileged location to enjoy the full enjoyment of your stay. It welcomes you in a setting of nature, in the shade of the maritime pines where calmness and conviviality are masters. 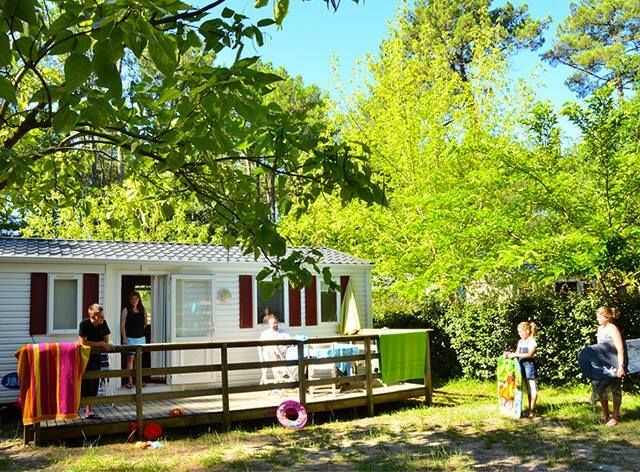 Camping Les Deers offers the rental of Mobil-homes in Seignosse. This is a ready-to-live, fully equipped rental. By choosing these accommodations you will enjoy maximum comfort. 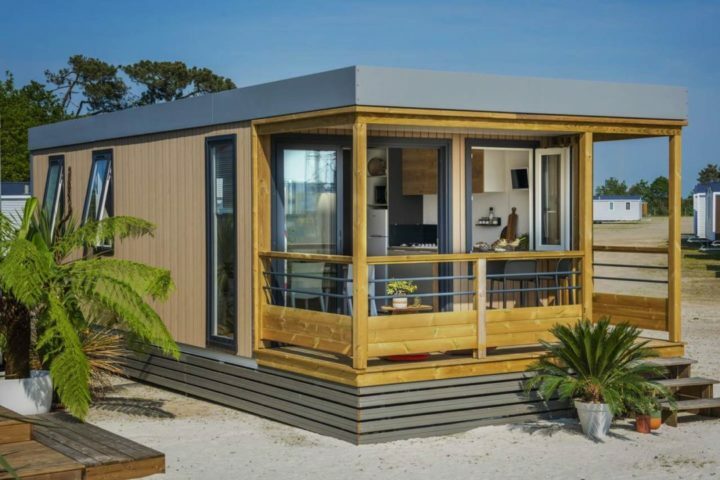 The existing models offer holidaymakers a wide choice as to their holiday accommodation: bungalows, Canvas bungalows, mobil-homes, cottages with 1 to 3 bedrooms. Microwaves and coffee makers and other equipment are provided in rental. The prestigious cottages are even equipped with Tv and air conditioning. Covered terrace, shower room and independent toilets are also integrated in the different rentals except for the bungalows that are lacking. 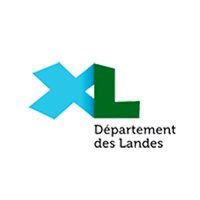 The camp purists will be able to take advantage of Seignosse grassy caravan locations, equipped with or without electricity to deer. Install your tent or park your motorhome and caravan within a few steps of Seignosse by renting one of these bare grounds. Sanitary, grocery, bar restaurant and many other services are offered on site. 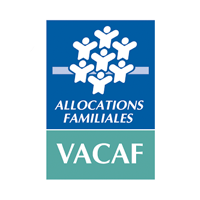 Those looking for a campsite with a swimming pool in Seignosse will be delighted to stay at Camping Les Roe. This 4-Star rated outdoor establishment has a fully heated water park. It is composed of a large basin, an indoor swimming pool, a paddling area with water games and a whirlpool corner. As much to say that the aquatic structure is almost complete. The pools are accessible in all weathers, the children will have fun like little fools. For your moments of relaxation or idleness, go to the spa area of the campsite or on the deckchairs bordering the basins. 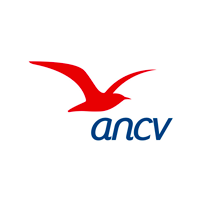 For even more pleasures, fun and sports activities, tennis, tournaments, children’s animations, various evenings in high season are offered by the campsite. 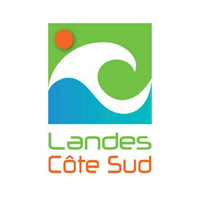 Don’t forget the beaches at 1500 m, the golf of Seignosse, the surf spots of Seignosse, the Landes forest, the playgrounds you need to explore! 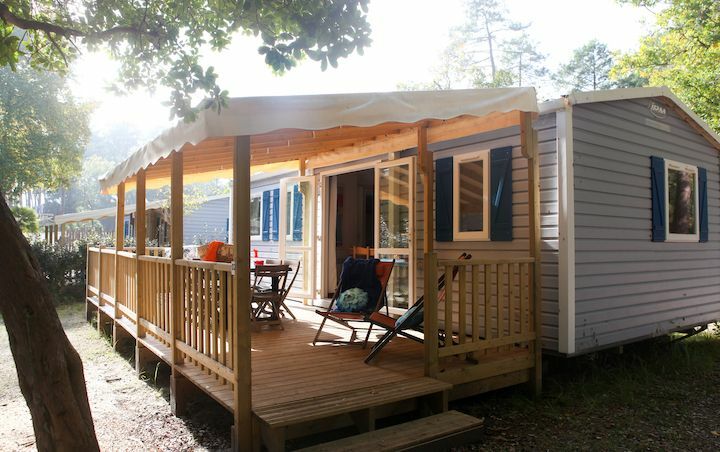 The Camping les ROE**** is the perfect place to surf camp in the Landes. Thanks to its exceptional location, quiet and a few minutes from the two best surf moors spots, it is indeed the ideal base camp for a surfing holiday. 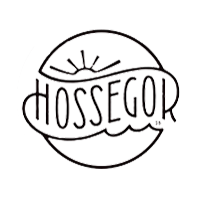 We speak here of Seignosse (3.5 km) and Hossegor (6km). 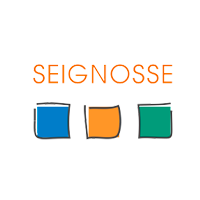 The resort of Seignosse, Historic places of the birth of surfing, lives at the rhythm of the waves. Its 6 km of beaches are assailed from the beautiful days of spring. However, you can also discover calmer resorts but whose reputations are no longer to be done. A few minutes from the campsite Seignosse the deers discover the spots of Capbreton, Messanges, Mimizan or even old Boucau. Their beaches and waves are the paradise for surfing enthusiasts of all levels.